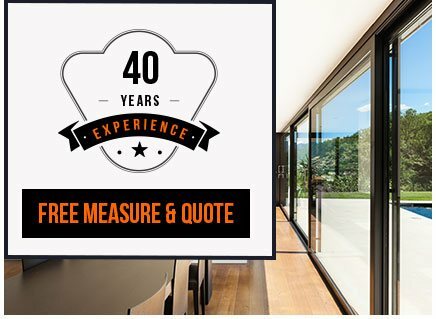 The Door and Window Exchange are Melbourne’s window and door replacement specialists, offering aluminium windows, timber doors and aluminium windows in Dandenong, to name just a few of the available products. 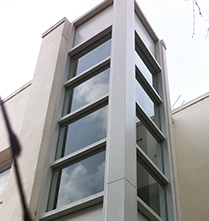 Our window replacements are one of our most in-demand services, as they are an inexpensive way of freshening up an entire property. 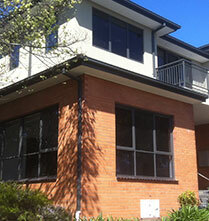 Some of our available styles for window replacements in Dandenong include Awning Windows, Sliding Windows, Fixed Windows, Casement Windows, Double Hung Windows, Bay Windows, Garden Windows, Hooded Windows, Single Hung Windows, Sashes, Sashless Windows, Colonial Windows and Architecturally Designed Windows. Contact our team today to enquire about the best option for your property! 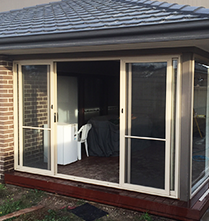 In addition to windows, the Door and Window Exchange also provide superior door replacement options like stacker doors, sliding doors and timber doors to Dandenong residents. 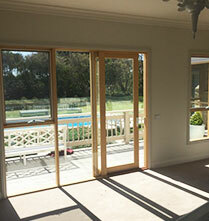 Our French, stacker and sliding doors are ideal for expanding your home by way of connecting your indoor and outdoor areas. By installing sliding or stacker doors, Dandenong homeowners can seamlessly entertain from their kitchen into their backyard. 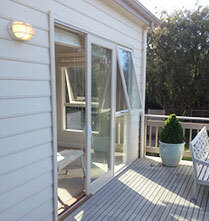 For beautifully-designed sliding doors in Dandenong, look no further than the Door and Window Exchange. Those looking to replace their windows to improve the energy efficiency of their home should consider our double glazed windows in Dandenong. We also offer gorgeous timber windows to Dandenong properties that want a traditional frame for their double glazed window.